CLYW team member Chris Rodrigues is the first player to be featured in the new video series from Recess called “Parallels”. 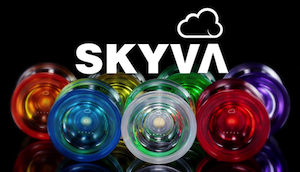 These videos show off the non-yoyo passions of your favorite yoyo pros. How many of you knew that Chris started his skill toy career with kendamas, and is still sponsored by KendamaCo? 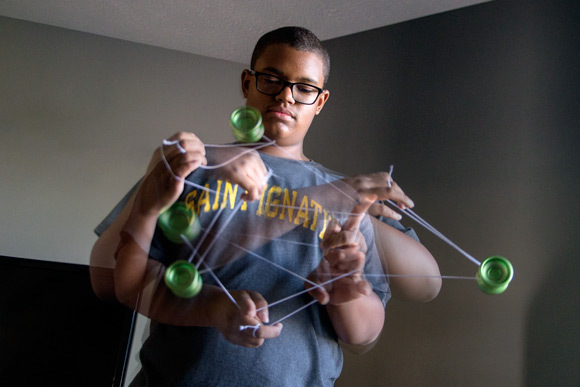 Exploring the other passions and talents of top yoyo players is a great way not only to get to know them, but also to better understand their own creative influences and process. 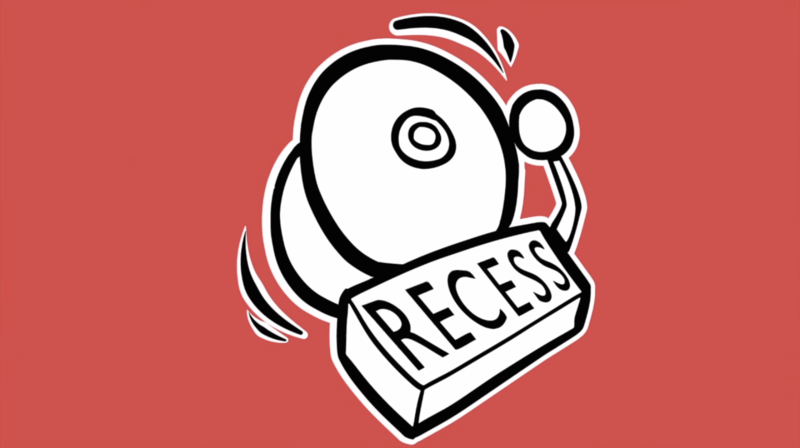 This video series is a great idea from Recess, and we’re looking forward to seeing more! 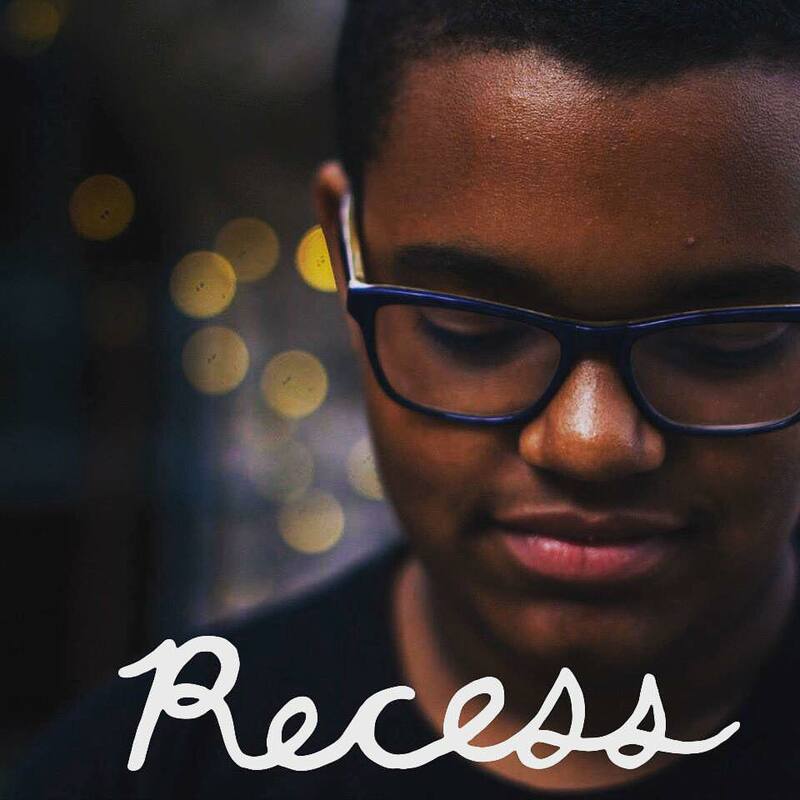 It’s official…2015 IYYC Champion Colin Beckford has left Duncan Toys and joined Recess! Colin has been crushing every contest he attends lately, and this is a HUGE pickup for Recess. Can’t wait to see what the future holds for Colin and for Recess. Congrats to both parties! And finally we can see what Chris Mikulin, Charles Haycock, and Jensen Kimmitt do at the CLYW office every day. Another brilliant video from the creative minds behind one of the best and most beloved yoyo brands on the market.